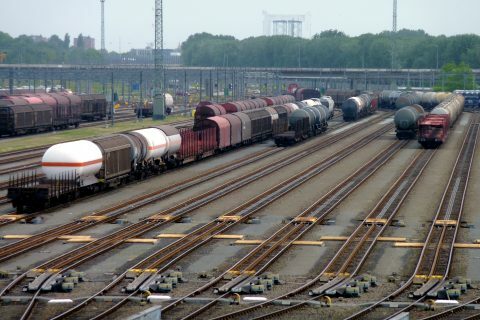 Almost half a million TEU or standard containers could already be transported on the railways between Europe and Asia. How is rail positioning itself in that market? How can the corridor concept boost business initiatives? Come and engage in discussions with high level panellists from the entire transport chain at UIC’s Global Rail Freight Conference in Rotterdam on 22&23 June.